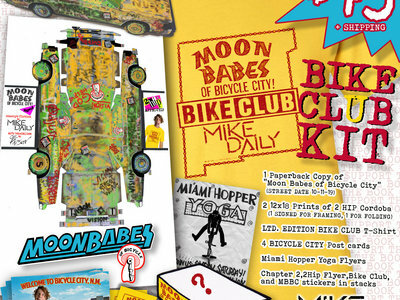 PREORDERING THE MOON BABES OF BICYCLE CITY BIKE CLUB KIT (WEDNESDAY 4/3 THROUGH WEDNESDAY 4/17) DIRECTLY SUPPORTS PUBLICATION OF THE BOOK. THANK YOU. 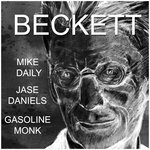 Kit Ships 2-Day Priority Medium Flat Rate within U.S. 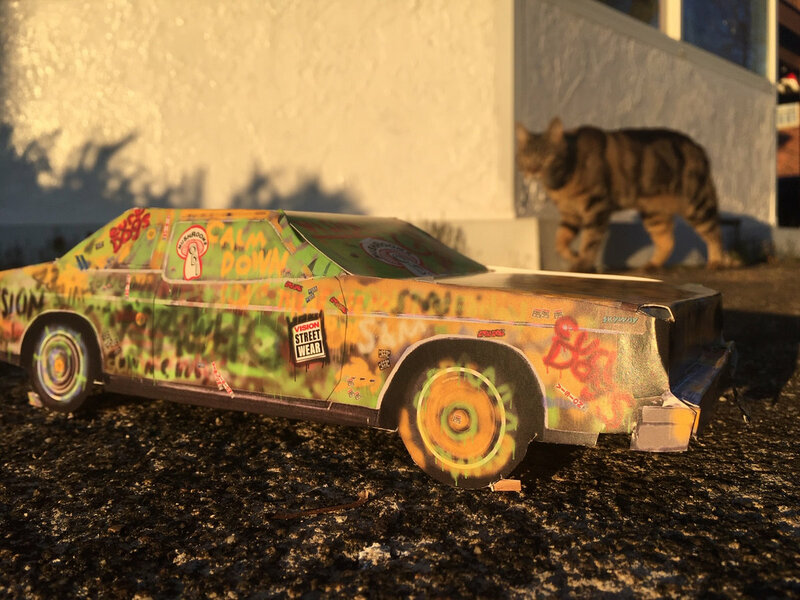 Kit Ships First Class International to Canada and Foreign. 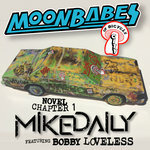 Includes unlimited streaming of Moon Babes of Bicycle City, Novel, Chapter 1 featuring Bobby Loveless via the free Bandcamp app, plus high-quality download in MP3, FLAC and more. 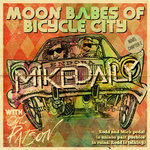 Mike Daily is an author, journalist, zinemaker, and co-founder of the Plywood Hoods Freestyle BMX Trick Team. 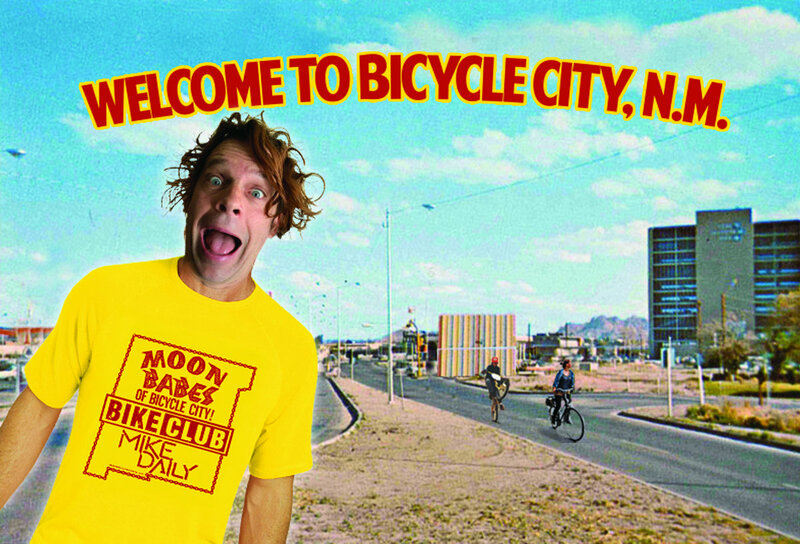 He is at work on his third novel, Moon Babes of Bicycle City (10/11/19).